Candy's Sweet Treats is a ROCKIN etsy shop. They mainly sell eyeshadows/cosmetics but they also have scrubs, lip balm, soap, & yummy smellies. I got 2 lip scrubs and some eyeshadow samples so on to the review. First I want to talk about the lip scrubs. When these arrived i was so excited to try them. They were packed to the rim, so no skimpy products here. I got mud pie & sugar cake. They both had a sweet taste that i expected but the smell was just that of oils. My whole family sampled these since its supposed to be the end of winter and we all suffer from chapped lips. My boy toy and my son really liked the mud pie and said it had a great flavor and they liked that it looked like mud. It made them feel like they were using a mans product. Men lol. My daughter really liked the sugar cakes because of the the pink sugar crystals. She is all diva with a little princess thrown in. My experience with the lip scrubs was good as well but a little to abrasive for my lips. I didn't give up on it though i kept using it and experimenting with it to see how i could tolerate the large sugar granules, and what works for me is warm water mixed with some scrub to get a softer slushy mix by melting some of the sugar. Doing it this way works great. You still have all the benefits of the scrubbing action just toned way down. 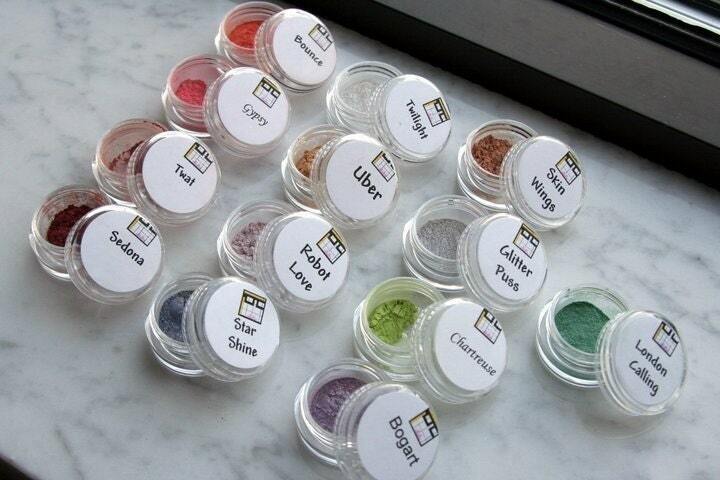 Candy was sweet enough to include some of her wonderful eyeshadows. I received "attention whore", "virgin ears", & "tango down". The generous samples came in the standard zip lock baggies which I'm not a fan of but totally get why many companies do it. I always use a primer on my eyes before applying pigments so my results may vary from yours if your not priming. Each of the shades she sent me were great. They had tons of shimmer and applied very smooth and blended great. There was a lot of fall out but that is common with loose mineral make up so i just make sure i do eyes first then clean up the fall out and then do my foundation or else you will wind up with glitter and shimmer everywhere. And unless your going out clubbing or to a rave or something its not a desired effect. GOOD: the eyeshadows are great, they have good pigment, vibrant from what i can tell of the shades she sent me, and the scrubs are yummy. 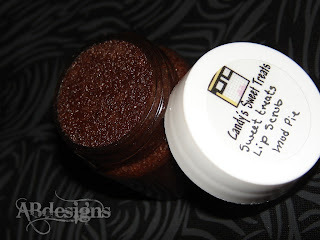 NOT SO GOOD: for me the lip scrubs were to abrasive but by melting it down in to a soft slush it worked much better for me. Buy something from candy's sweet treats for 10 extra entries. I'm a fan of your fb page! I'm a fan of CST on fb! I follow your blog, fb page and candy's fb page! I hearted the etsy shop! i followed ur blog and fanned ur page and i already have candy fanned i absolutely love her stuff! oooh... these products sound interesting! I am a blog follower! I follow your Facebook page! Love it and your blog! I "liked" Candy's facebook page.... 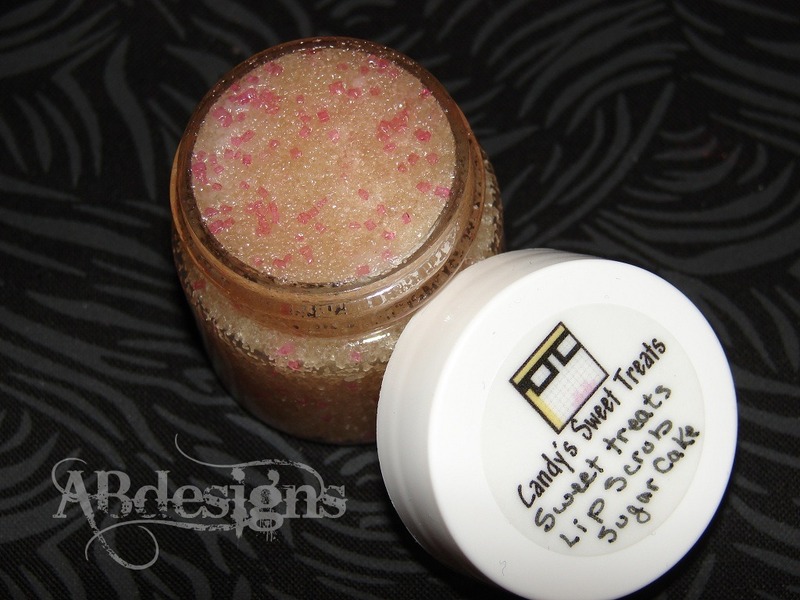 I HAVE to get some lip scrub for my 9 year old! I "<3" Candy'd Etsy page!!! WAHOO!! 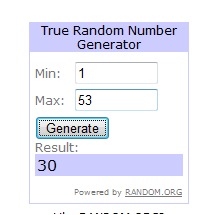 I posted about your awesome blog AND the giveaway on Facebook! and i bought stuff from candy!! and posted about her and your page tho i dont kno how to link you in my status.